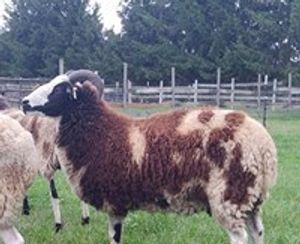 Please bear with us as we build this page about our Sheep flock consisting primarily of registered Jacob sheep. We started our adventure with sheep in 2018. Here are some candid photos of our flock.